Showing results by author "H.D. 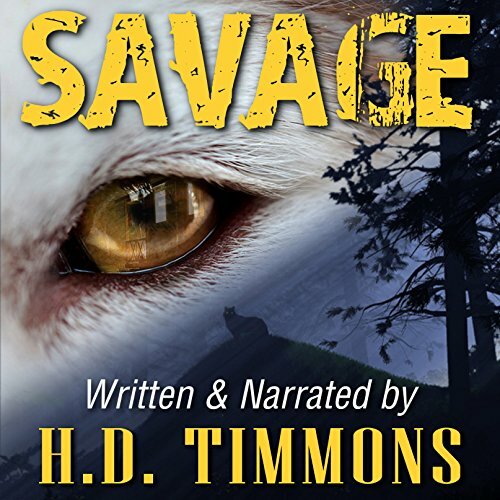 Timmons"
When suspense author Rob Peters returns to a mountain cabin retreat for inspiration, he accidentally hits a dog with his car. After being tormented by scratching and growling outside his cabin at night and the feeling that something is stalking him by day, Rob is convinced that the dog has returned from the dead for vengeance. Is it just paranoia, or is there truly something to fear?